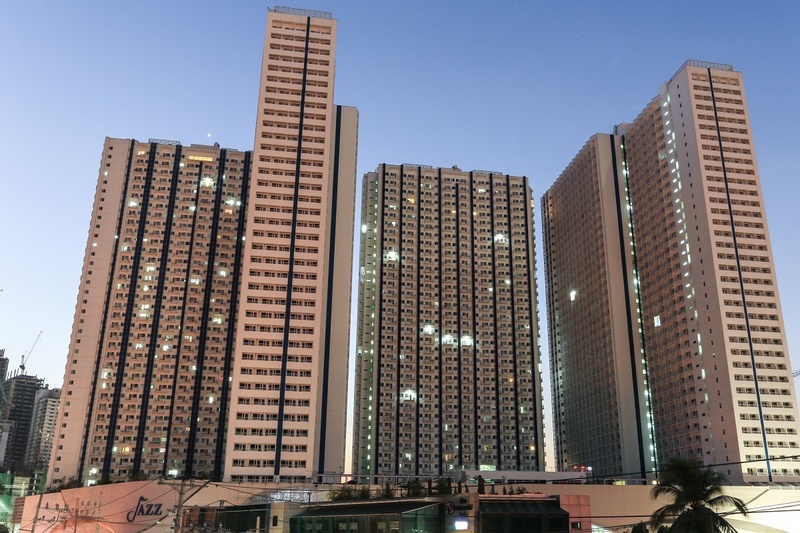 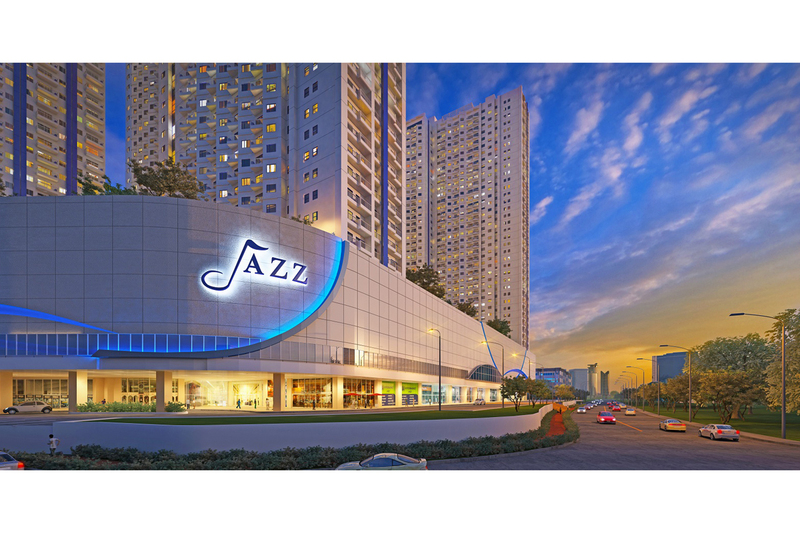 The site is a corner lot located along Metropolitan Avenue interconnecting Jupiter Road, right beside an intersecting road, Nicanor Garcia that is situated at the Business District of the Philippines, Makati City. 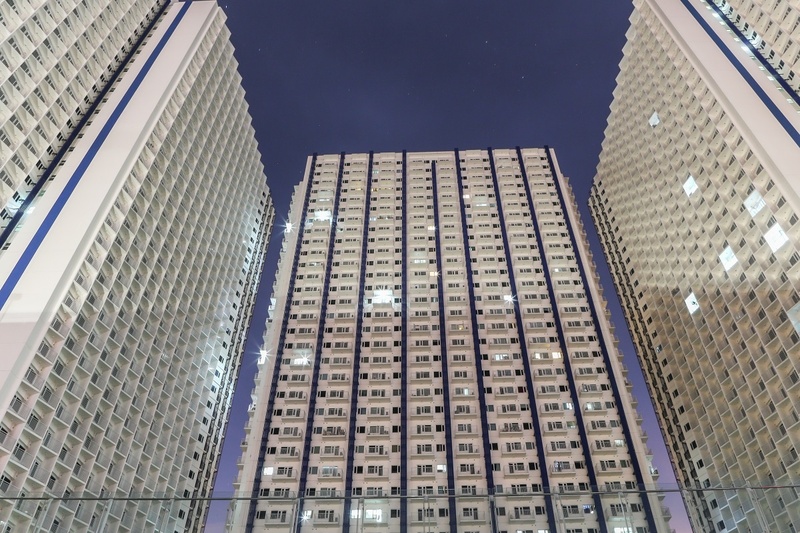 The project is a mixed use type of residential building that offers commercial spaces on the first two floors, two level parking lots and residential units for the succeeding floor levels. 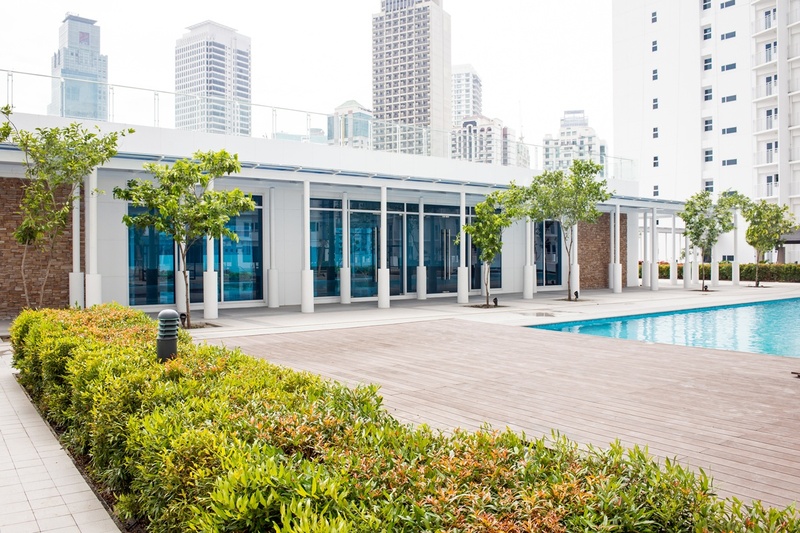 Two level podiums will serve amenities for resident’s use, which consist of lush of greens and pools that opens to array of residential units overlooking the area. 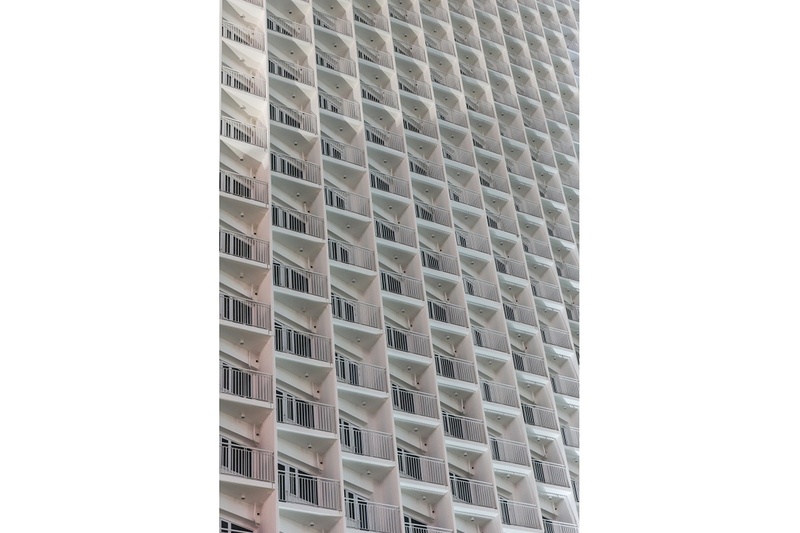 The diagonal orientation of the project toward east-west axis made the building accessible for daylight application and natural ventilation. 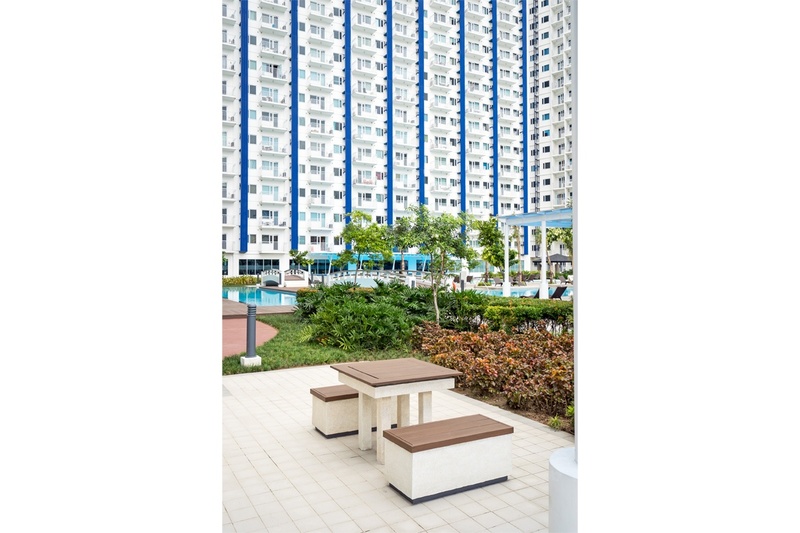 The 75% of buildable area allocated for green development as part of improving living spaces and developing environment friendly residences, would introduce greater markets for the development and contribute to environmental awareness of the general public. 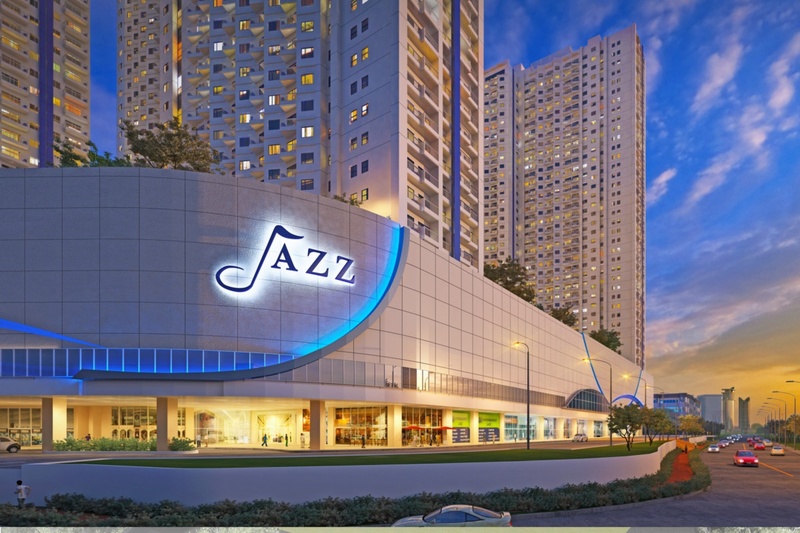 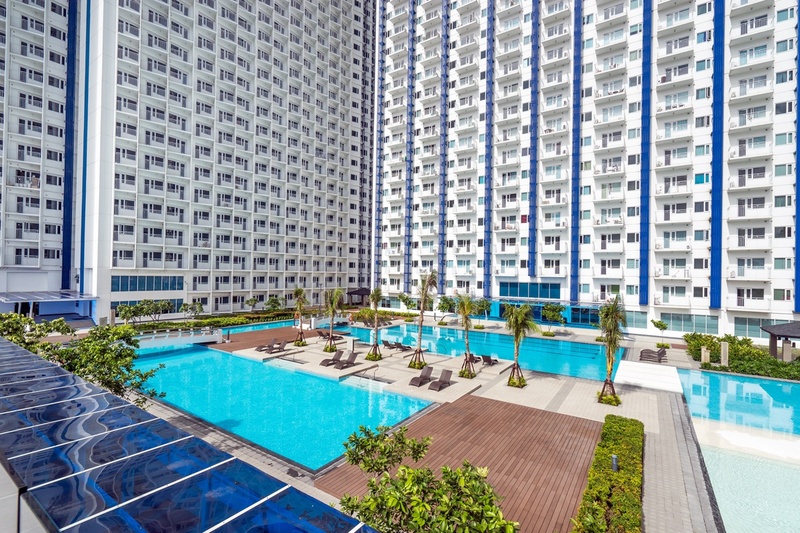 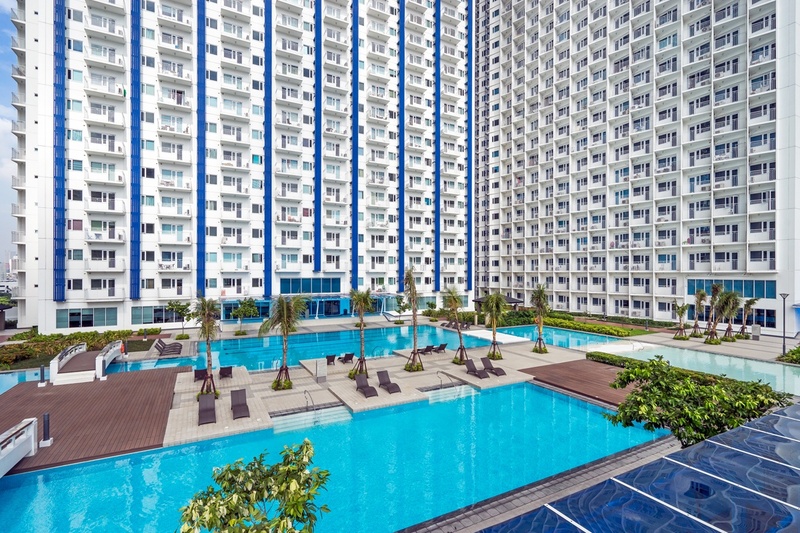 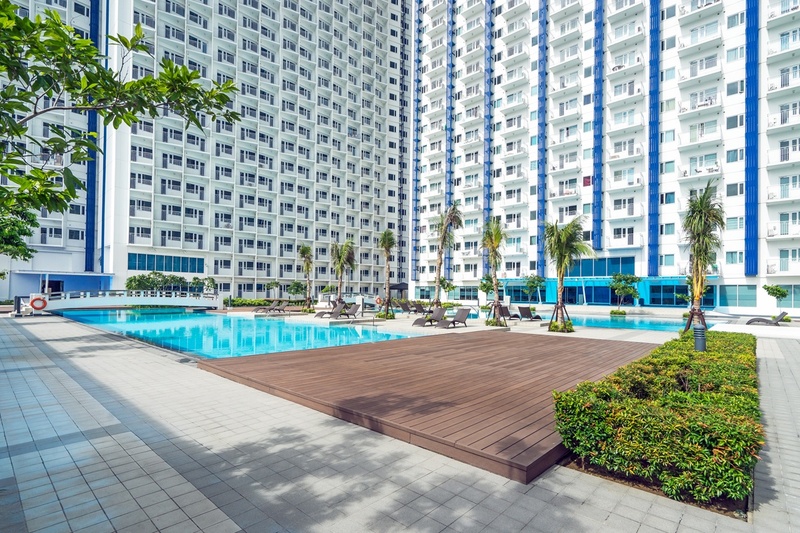 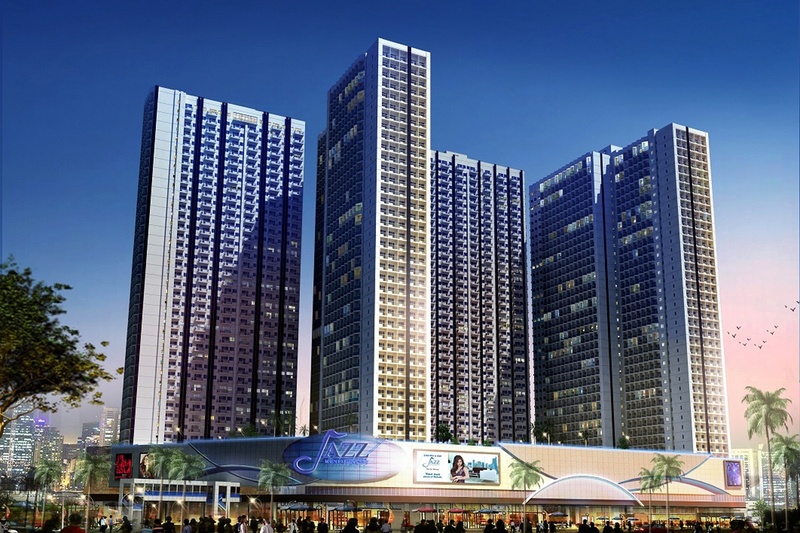 The Jazz Mall and Residence is the perfect spot for living an upbeat and lively lifestyle. 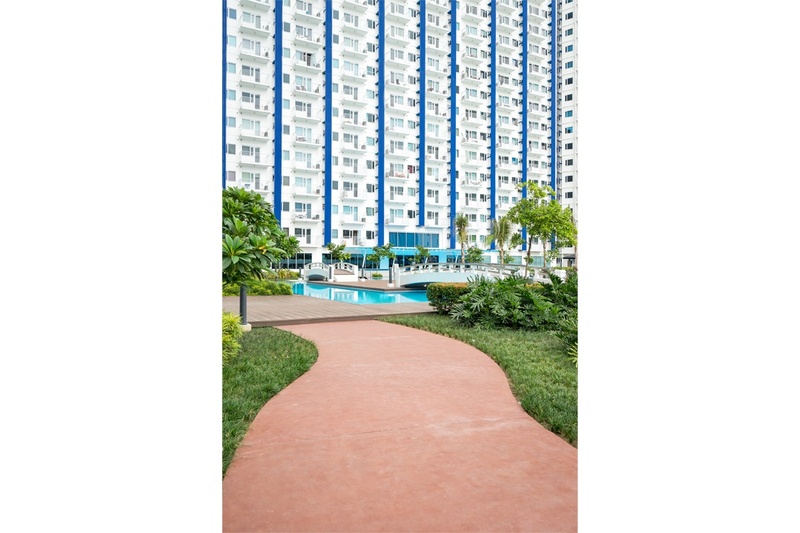 It is a testament to the concept of living, working, and playing in one unified area.